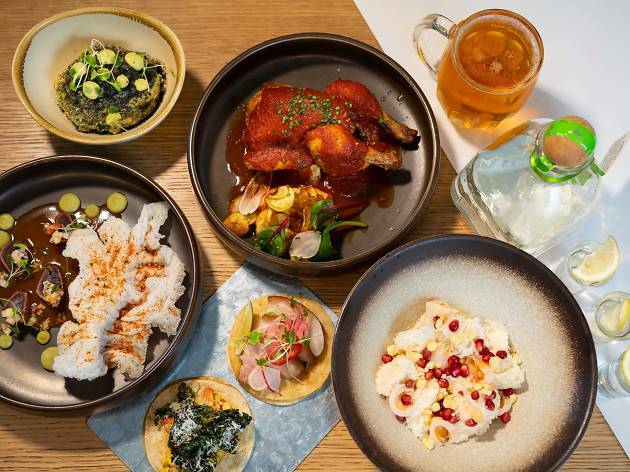 Housed within Central’s new micro-hotel, Mojo Nomad, Te Quiero Mucho welcomes guests with modern Mexican fare and plenty of tequilas and mezcals. Look out for sharing plates, such as classic guac with homemade tortilla chips. 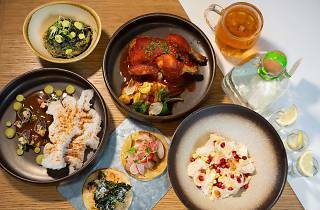 The restaurant also serves house special tacos, including the vegetarian green taco filled with peppers, corn bean purée and fried kale.